Registration for our upcoming Spring sessions is open now! Keep in mind, the schedule is subject to change depending on final enrollment. Each class is 45 minutes and you, the caregiver, join the kids in song, dance and play. 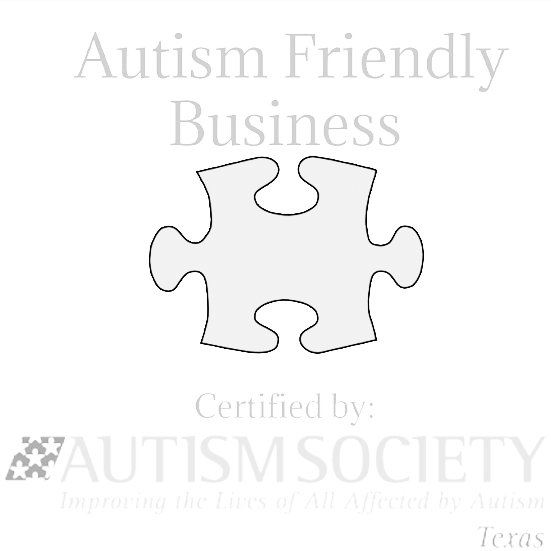 Open to children ages birth – 5 years and their caregiver(s). Siblings under 1 year old (as of session start date) are free with a paid brother or sister. Siblings between the ages 1-5 in the same class pay only $129. That’s a 35% discount! It gets even better! Each additional sibling between ages 1-5 after the first two is absolutely free! 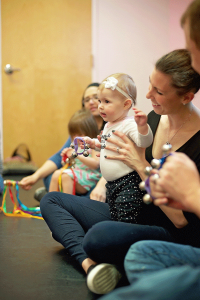 There is a small one-time-only My Munchkin Music registration fee for each new family of $15.